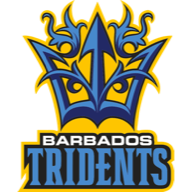 Shai Hope's maiden T20 half-century and a five-wicket haul from Raymon Reifer helped Barbados Tridents to a winning start in the Caribbean Premier League as they overcame Guyana Amazon Warriors by 30 runs. After opener Dwayne Smith and Martin Guptill were dismissed early, Hope took centre stage by knocking 88 from just 45 balls, sharing a 105-run partnership with Australia's Steve Smith (41) before Nicholas Pooran hit three sixes in an unbeaten 45 to set the Amazon Warriors a target of 186. 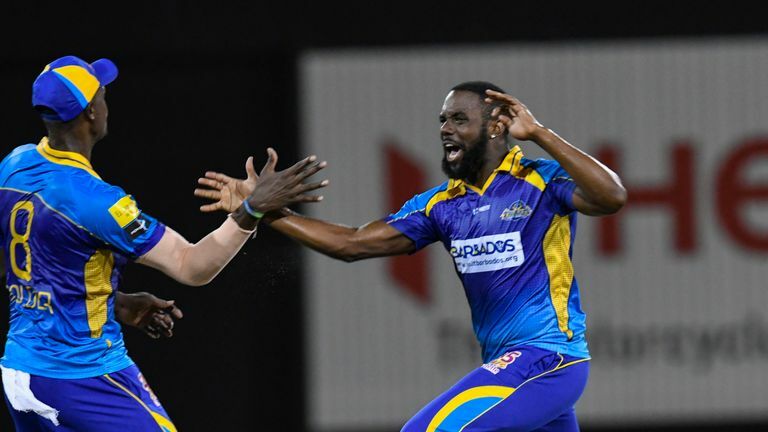 Victories over St Kitts & Nevis Patriots and St Lucia Stars would have given them hope of ending the first home leg of the CPL campaign on a winning note - but Chadwick Walton's harsh lbw decision off the bowling of Jason Holder gave the Tridents an early breakthrough. Shimron Hetmyer brought about a quickfire 22 from eight balls but he fell to Reifer after Luke Ronchi had skied a routine catch to Ashley Nurse. Sherfane Rutherford and Shoaib Malik sought about steadying the ship, but their 50-partnership failed to come at the required run-rate, despite Shoaib reaching a personal milestone of 8000 career T20 runs to join Chris Gayle, Brendon McCullum and Kieron Pollard in an elite group of short-form legends. Nurse would bring his innings to an end, bowling him off the bottom edge just after the 36-year-old Pakistan batsman had launched a huge six, which left Rutherford to lead an unlikely chase at 124-4. Holder turned the screw on his opponents as Rutherford toiled, conceding just four runs from his final over to leave the Amazon Warriors requiring a daunting 53 from the last three overs. The target was reduced to 39 from the last 12 balls after Rutherford cleared the ropes, but Reifer returned to decide the contest in devastating fashion, with three wickets in four balls to end with stunning figures of 5/20. Wahab Riaz knocked back Sohail Tanvir's off stump in the final over to complete a comfortable win as the Amazon Warriors fell well short. Our live coverage of CPL 2018 continues with Jamaica Tallawa against St Lucia, live on Sky Sports Cricket on Tuesday from 11.30pm. 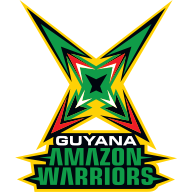 Guyana Amazon Warriors won the toss and elected to bowl.